Join Alcami for a webinar on Tuesday, December 20, discussing critical drug substance considerations for formulation success in drug product development. Understanding the solid state properties of a drug candidate molecule is of critical importance for successful dosage form development. It takes close collaboration and communication between solid state characterization scientists, synthetic process chemists, analysts and engineers, and formulation development personnel to reduce risk, both in time and cost. Are you ready for the new regulatory requirements for Serialization and Track and Trace scheduled to take effect in November of 2017? 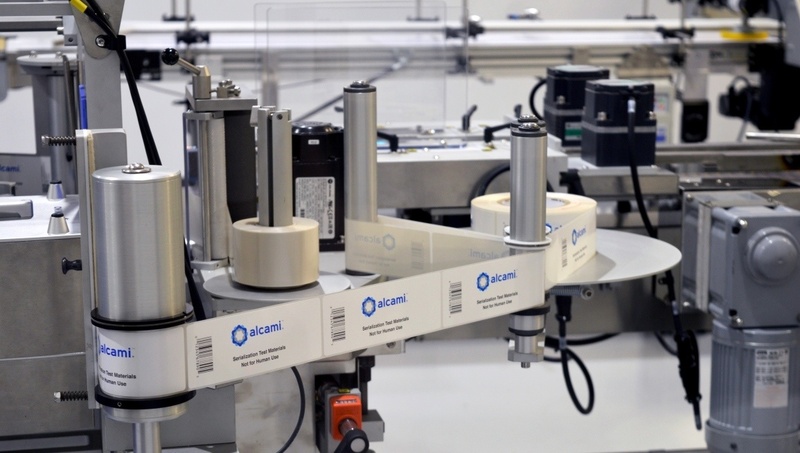 Our recent upgrades to packaging lines for full serialization and aggregation capability can support your organization’s transition to providing product that is fully compliant with the new regulations. Get prepared by partnering with us!